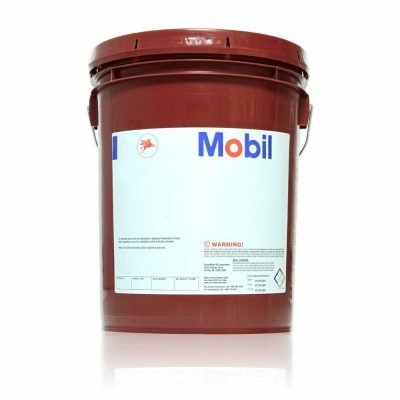 Mobil Gargoyle™ Arctic Oil 155, 300, and Mobil Gargoyle™ Arctic C Heavy products are high performance naphthenic mineral oils primarily intended for use in refrigeration compressors. They have low pour points and excellent fluidity at very low temperatures by virtue of being almost wax-free. Consequently, use of these Mobil Gargoyle Arctic oils helps to ensure that evaporator tubes are kept clean to improve heat transfer and to reduce downtime for maintenance. They have good chemical stability and are suitable both for cylinder and bearing lubrication. Mobil Gargoyle Arctic Oil 155, 300, and Mobil Gargoyle Arctic C Heavy are compatible with most refrigerants except sulphur dioxide. They are not recommended for use with HFC refrigerants. The moisture content of Mobil Gargoyle Arctic Oil 155, 300, and Mobil Gargoyle Arctic C Heavy oils is very low when the oils are packaged. Every precaution should be taken to keep the oils dry to avoid the formation of ice in expansion valves, and to limit the risks of oil degradation, copper plating, etc.